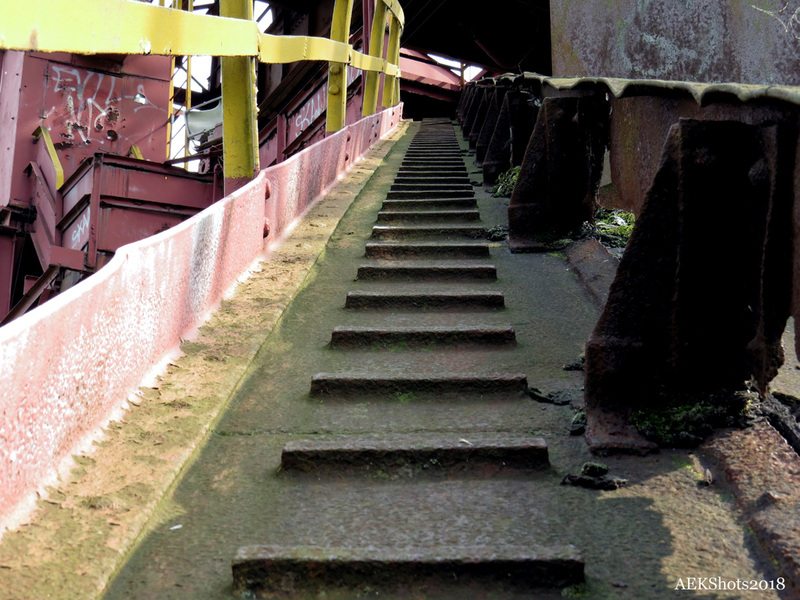 For this week’s Lens Artists challenge, we are looking up ! 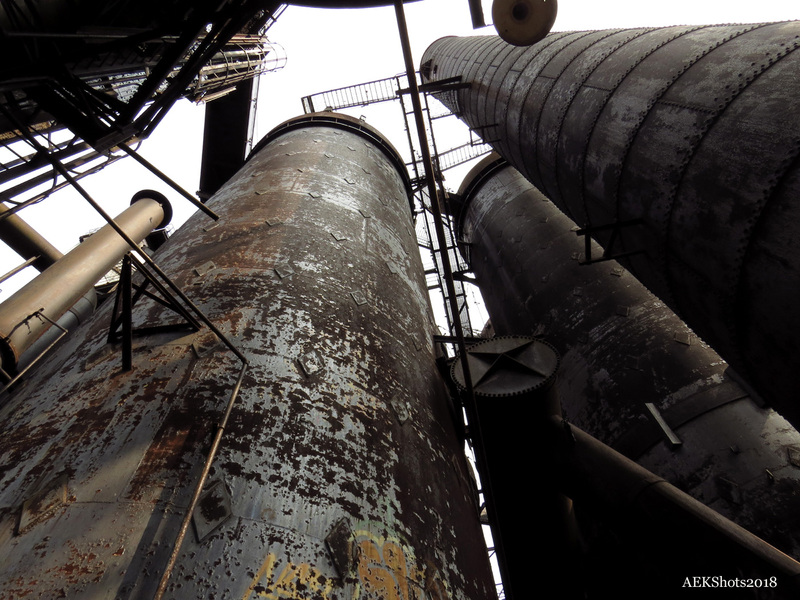 I took a photo tour last month at the Carrie Furnace Steel Plant in Rankin, PA. It’s been closed for quite some time. 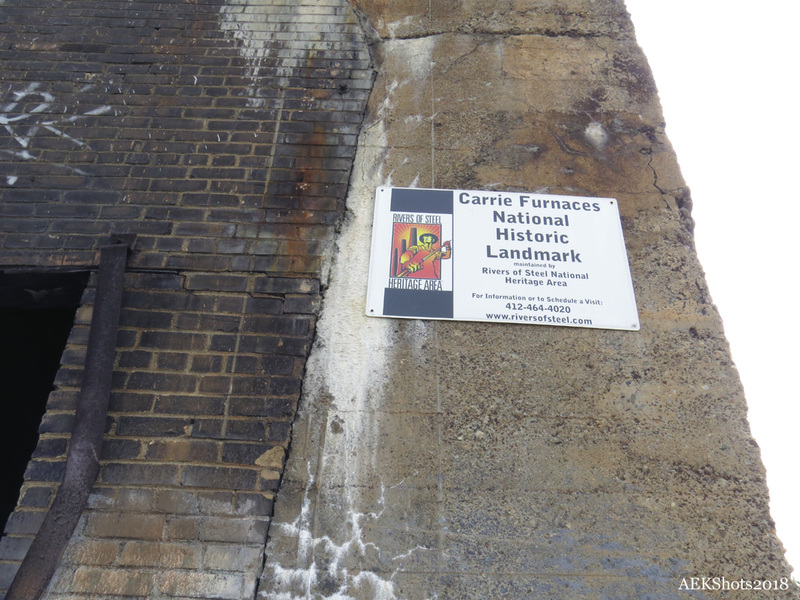 Due to the history and importance of the steel industry, especially here in Western Pennsylvania, what’s left of the Carrie Furnace site has been designated a Natural Historic Landmark. 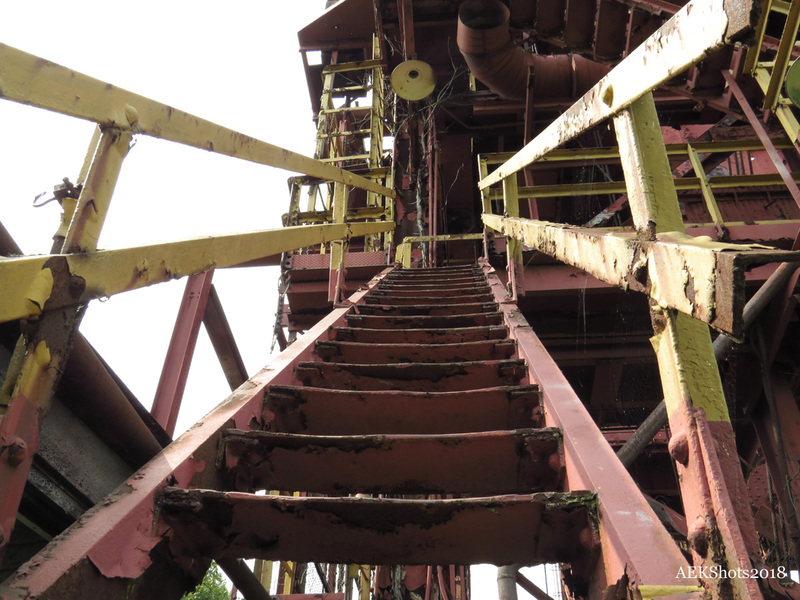 But I have my limits, no thoughts of climbing ‘the stacks’…lol. 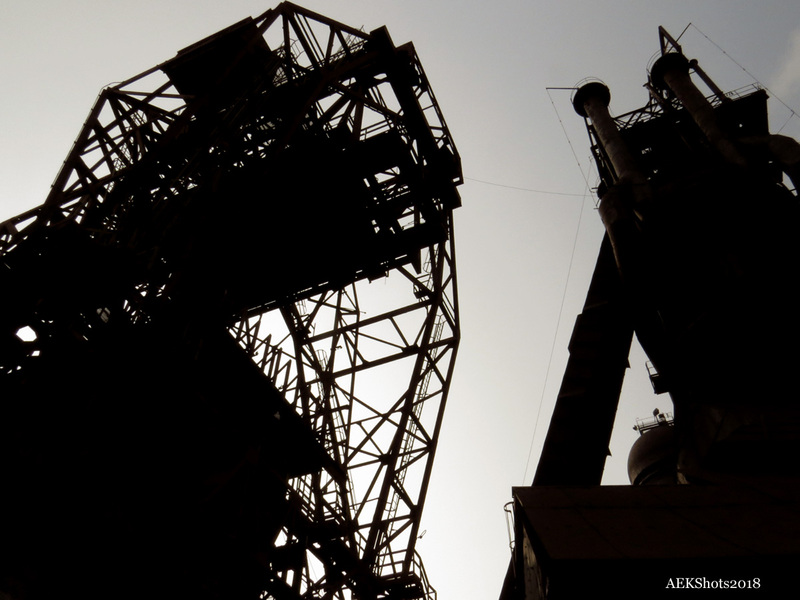 And here’s a silhouette shot looking up at this massive structure. Certainly were many photo opportunities Abrie…i ended up taking about 200 shots. Will be doing a separate post on this place soon. Thanks for stopping by. I kept thinking about how loud and hot it must have been when that place was running full tilt, tough way to make a living. And agree Tina, very dangerous. Did a summer stint at another mill and saw some nasty injuries.